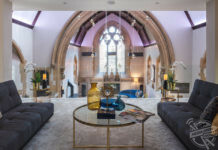 COULD this modern superhome be the best property for sale in Britain right now with a price tag of a cool £3m. 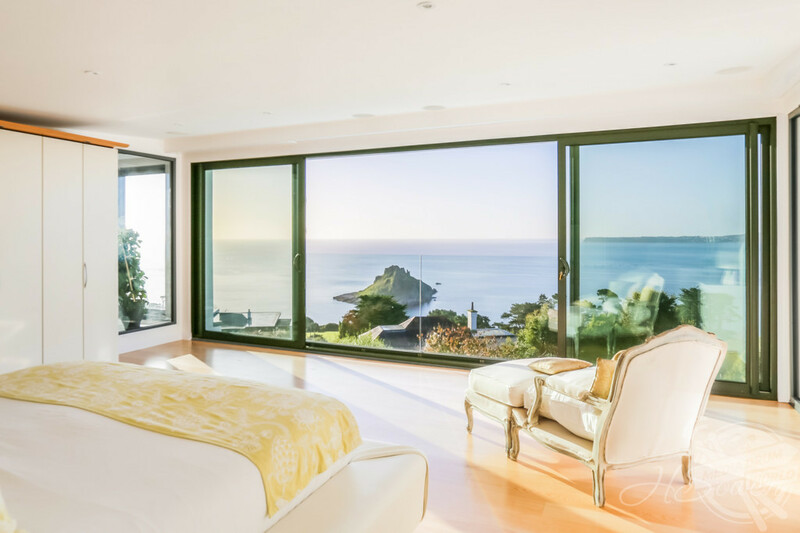 Incredible images show the sleek six-bed house with huge windows to make the most of the spectacular coastal view and an infinity pool for ultimate relaxation. 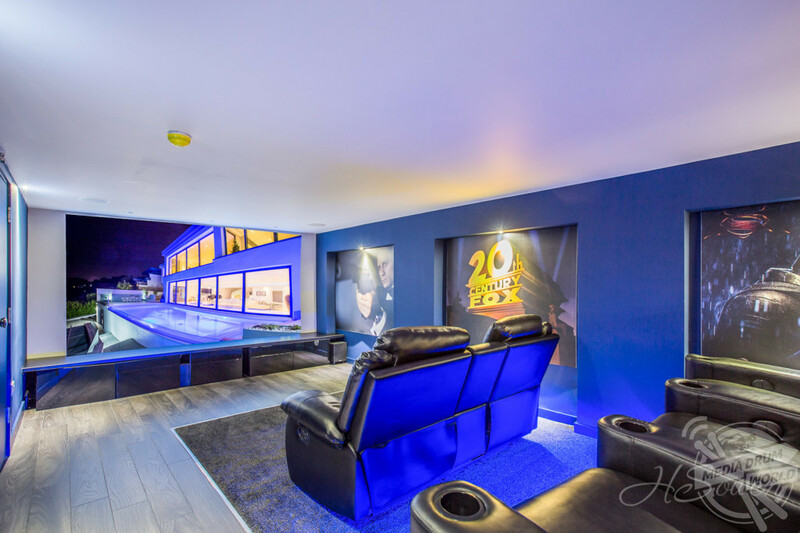 Other stunning shots show the huge bedrooms and bathrooms, extensive kitchen and living areas and even a cinema room. Garden views. 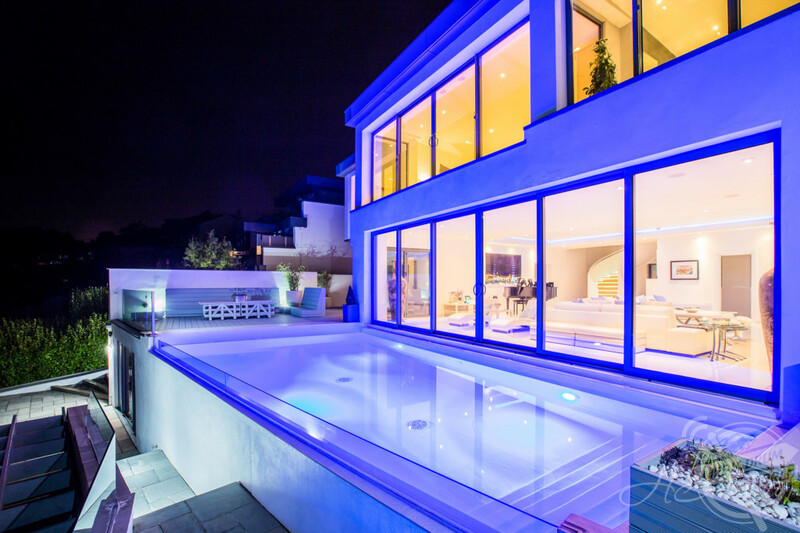 this modern superhome be the best property for sale in Britain right now with a price tag of a cool £3m. 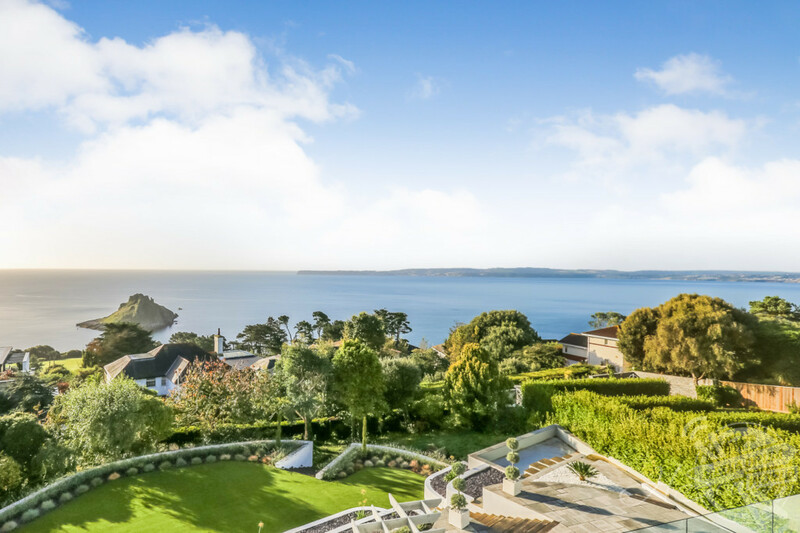 The property is situated in the highly exclusive Hopes Nose area of Ilsham, Torquay on an elevated position above Meadfoot beach allowing for a short stroll to enjoy the delights of Ilsham and the surroundings. 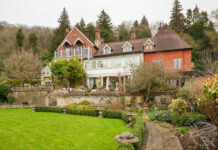 It is currently listed for sale by HSOwen with offers in the region of £3million welcomed. 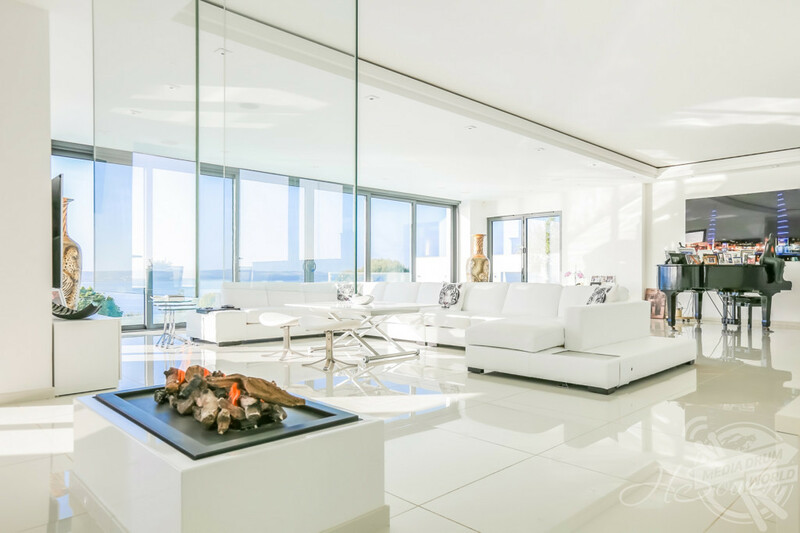 “This is a rare opportunity to purchase a highly individual, luxurious and unique waterside home commanding exceptional panoramic sea views over Tor Bay,” states the listing. 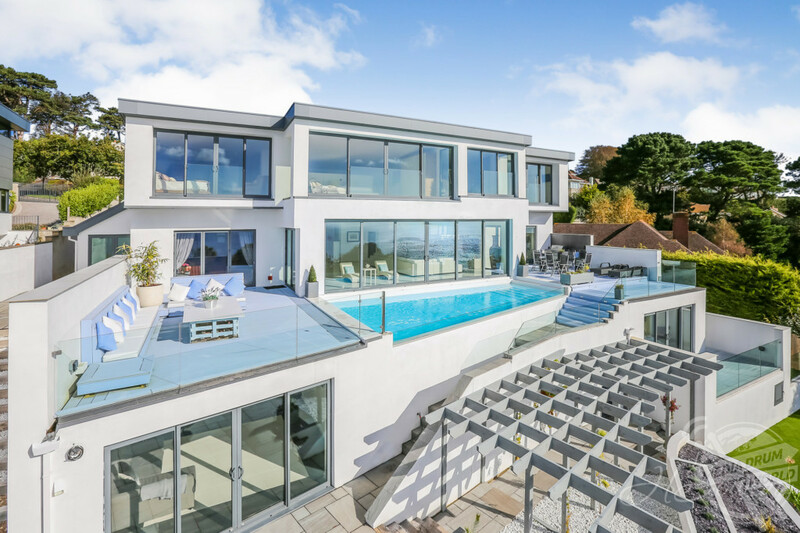 “The super home situated in the prestigious area of Hopes Nose in Ilsham represents one of Torbay’s finest modern mansions ever to be built. 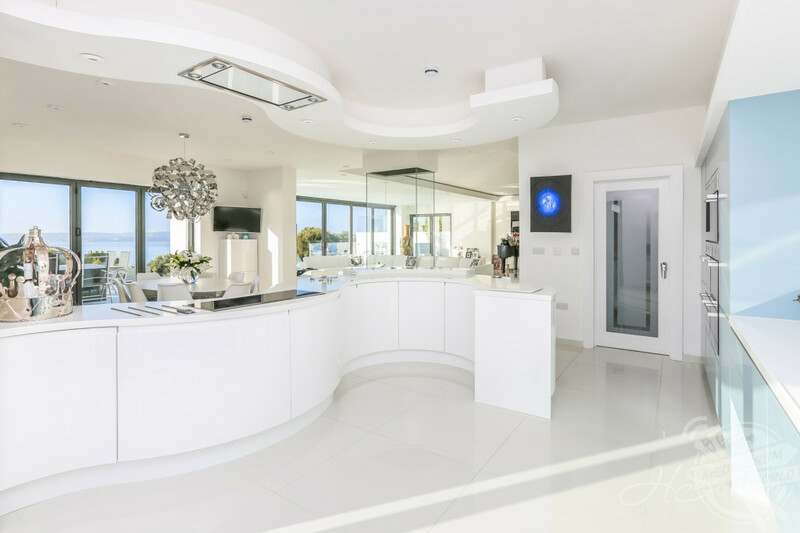 “Finished to a high specification the property extends to over 7,000 sqft providing an abundance of living accommodation with the addition of a self-contained two/three bedroom apartment within its grounds. 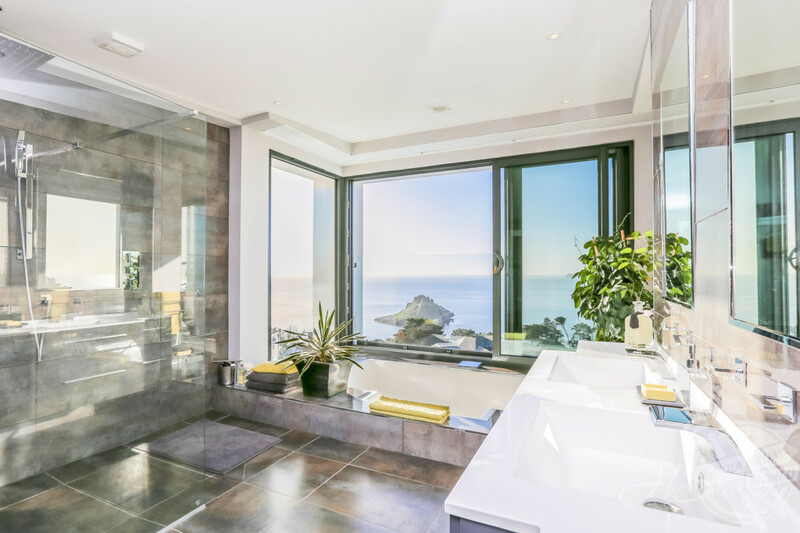 Each of the three first floor bedrooms includes a uniquely styled en-suite bath or shower room and fantastic Juliet balconies providing stunning sea views. 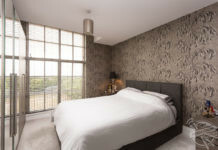 All bedrooms also benefit from remote controlled electric blinds, an integrated Sonos System and spotlights. 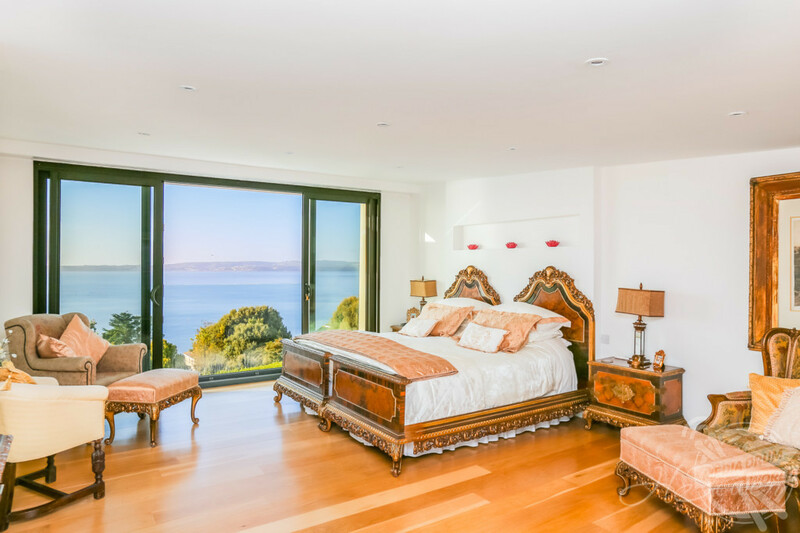 The palatial master suite enjoys a prominent position framing the breathtaking views. 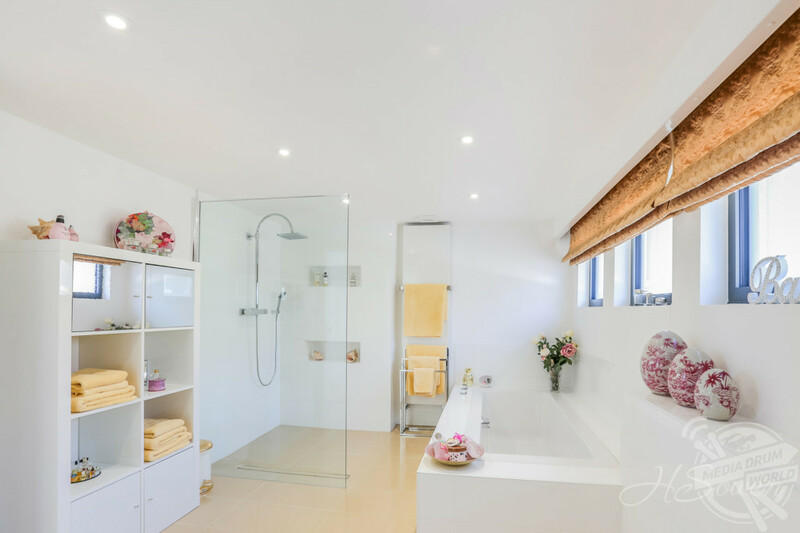 It has its own dressing room and ensuite bathroom finished to a high specification with a sunken double bath again enjoying fantastic sea views. The property even comes with a self-contained apartment accessed via a side elevation of the main house. 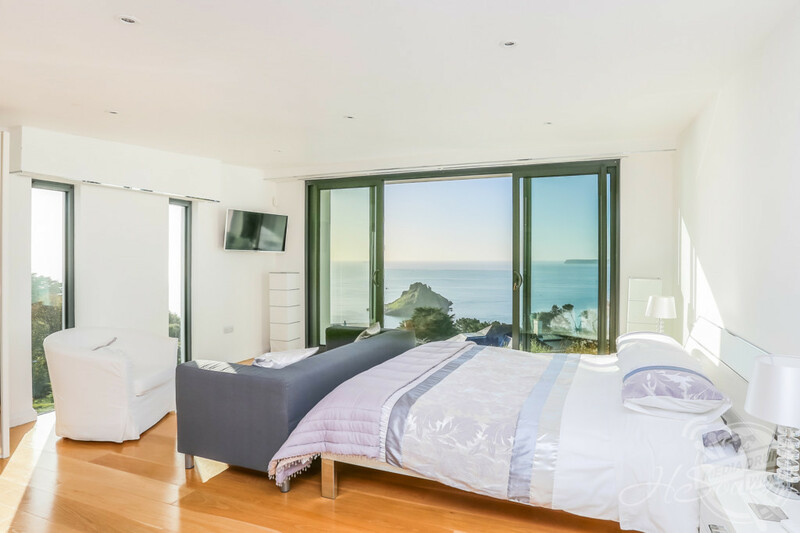 This provides flexible accommodation and is comprised of three bedrooms with a master ensuite, open plan kitchen and living room, a family bathroom and a balcony with sea views. 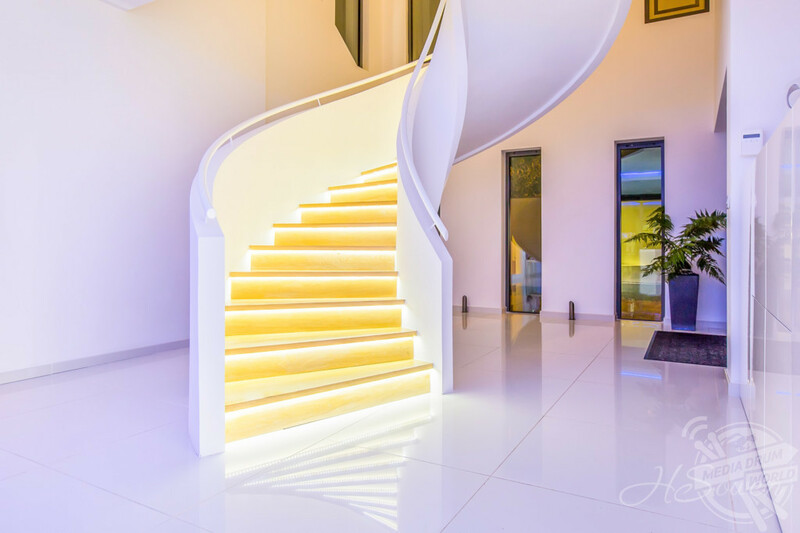 “Externally the property boasts glorious gardens arranged over three levels in line with the natural layers of the property,” continues the listing. 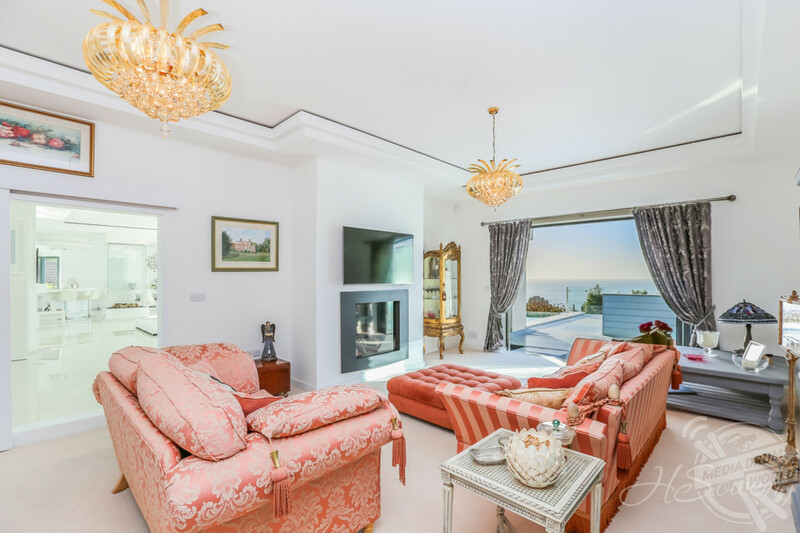 “Wonderful sun terraces positioned to the side elevations of the property can be directly accessed from the principal living space boasting stunning sea views. 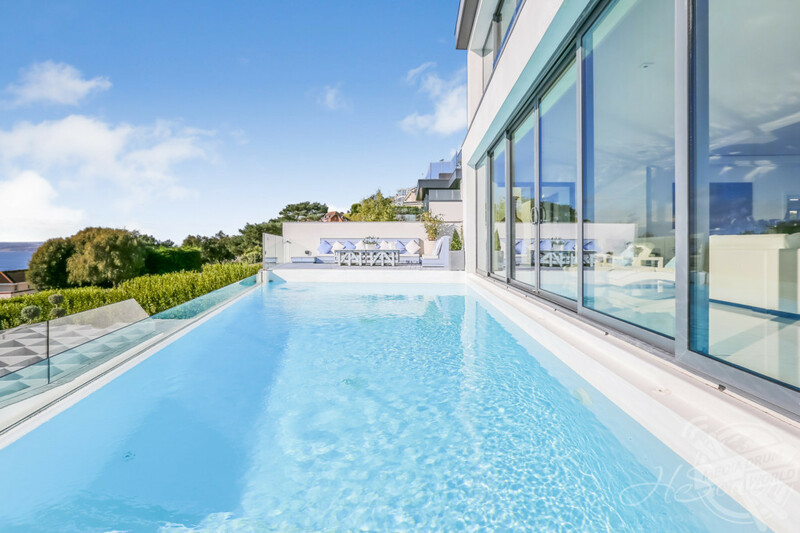 The heated infinity pool is a true luxury looking out over Tor Bay and Thatcher rock, it is fitted with colour changing lights beautifully illuminating the rear facade of the property at night.